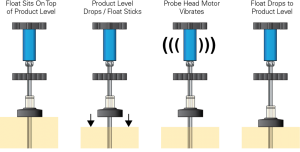 The Campus, the online technical news resource from Franklin Fueling’s FFS PRO University, has published an article detailing “stiction”, a term for static friction, between probes and floats and its effects on them. When stiction occurs, it can cause the float to remain in its current position regardless of whether the product level rises or falls, thus leading to inaccurate readings and leak detection from the probe. Stiction can occur when a probe is placed improperly or if the tank is tilted at an angle. It can also be identified when tank levels remain constant for long periods followed by a sudden rapid increase or decrease in levels over a short period. 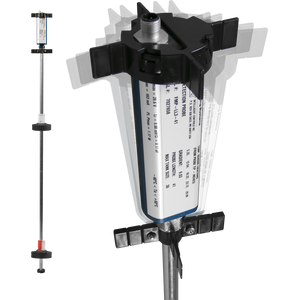 One of the easiest ways to prevent stiction is to ensure proper, plumb installation of probes, as well as keeping the probe and floats clean regularly. Another solution, offered by Franklin themselves, is their new brand of INCON digital probes, which feature a vibration motor in the probe head which periodically activates to stave off stiction and mitigate its effects. You can read the full article here, and you can find out more about FFS PRO University by visiting the official site.